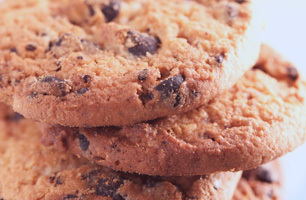 Here at RKL Engineering, we can provide a British alternative for biscuit, cereal and fruit snack bakery equipment, from new to fully reconditioned. Our product and process development keep our customers ahead of changes in consumer tastes. We bring reliability and expertise to engineer complete process systems that work and machines that just keep on running. 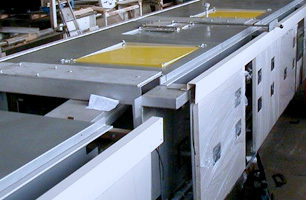 We can offer equipment for the manufacture of soft and hard doughs, biscuits, cookies, extruded lines and crackers. We can even supply equipment for the manufacturing of dog biscuits! For the smaller manufacturer, we can offer a semi-automatic complete plant including mixer, former and oven, depending on your requirement. 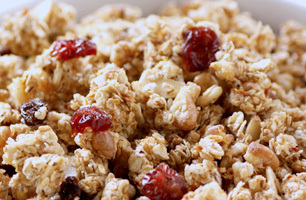 We can help you with your full granola and cereal production lines, from ingredient hoppers to cooler outfeed, including oven, dry and wet mixing vessels. We combine a portfolio of machines used by global cereal producers with the knowledge and expertise to combine them into systems producing virtually every kind of cereal product. We manufacture and sell new and reconditioned ovens. Our direct fired and in-direct fired convection ovens are manufactured using only the highest quality materials and that, combined with the features that they are easy to clean, easy to maintain and simple to operate make it as good if not better than any other oven on today’s market. For further information or to discuss your service requirements, please call us on 0161 477 9192 and we’ll be more than happy to help.